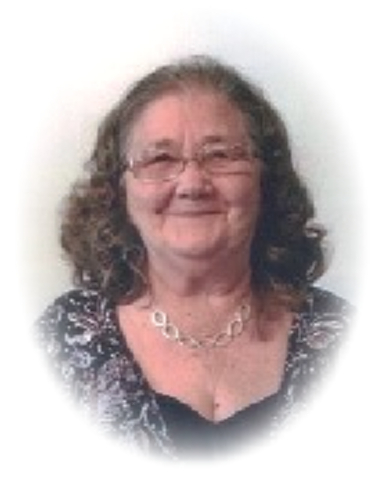 Sarah Easterling Stacy, 77 of Xenia, Ohio formerly of Cannel City, Kentucky passed away Monday November 26, 2018 at her home after an extended illness. She was born May 9, 1941 in Cannel City, Kentucky, a daughter of the late Rollie and Nancy Keeton Jones. She accepted the Lord Jesus Christ as her Savior. She was a loving wife, mother, grandmother and great-grandmother. She is survived by her children Patricia & Fred Burkes, West Liberty, KY; Tena & Mike Roberts, Springfield, OH; Andrea & Keith Gross, Springfield, OH; James Roger Easterling,Fairborn,OH. Six grandchildren, two step-grandchildren and six great-grandchildren. One sister Rose Mhaffee, Arkansas. Host of nieces, nephews, family and friends. She was preceded in death by her parents Rollie and Nancy Keeton Jones, the grandmother who raised her Pearlie Keeton her husbands James Easterling and Sammy Stacy. Two brothers and one sisters..
Funeral services will be held Saturday December 1, 2018 11:30am at Herald & Stewart & Halsey Chapel with Rev. Mike Frisby officiating. Interment in Hager-Phipps Cemetery, Cannel City, KY. Visitation 10:30am Saturday December 1,2018 at Herald & Stewart & Halsey Funeral Home, West Liberty, KY. Honorary pallbearers, Anthony Lykins, Beccum Bailey, Randy Keeton and Darreyl Mitchell, Active pallbearers, Jamie Keeton, Billy Keeton, Shawn Fallen, Mike Roberts, Keith Gross and Fred Burkes.